January 31, 2014 is coming WAY to fast!! We are just finishing our 2nd term today... where is the school year going? Anyway, Friday the 31st we are celebrating... with a bit of math, literacy, poetry and art. I purchased these items to help celebrate the day. 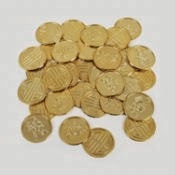 We will use the coins for our math manips. 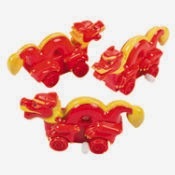 The wind up dragons... we are going to measure the distance it travels in inches and cm. The hats were just for a fun, cute Chinese New Year picture for their portfolio. I couldn't resist the tattoos... do I dare decorate my students????? I bought the do-dads below at Oriental Trading. 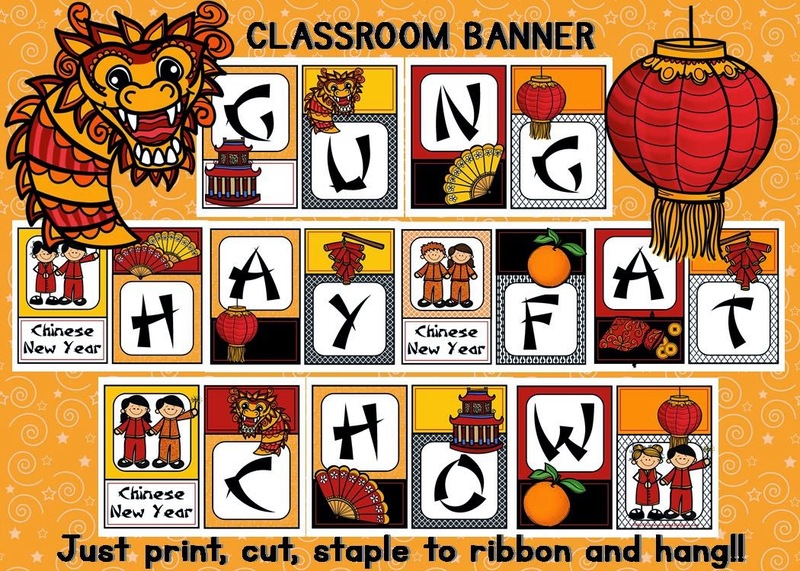 Leave a comment with something fun to do on Chinese New Year! I'll give the file and a banner away on Sunday. Don't want to wait... I put it on sale for $4 through the weekend! I would love to try to make my own fortune cookies! I would love to win this! I bought some things from Oriental Trading and can't wait to do the Chinese New Year for the first time! We always have fun eating gummy bears with chopsticks! 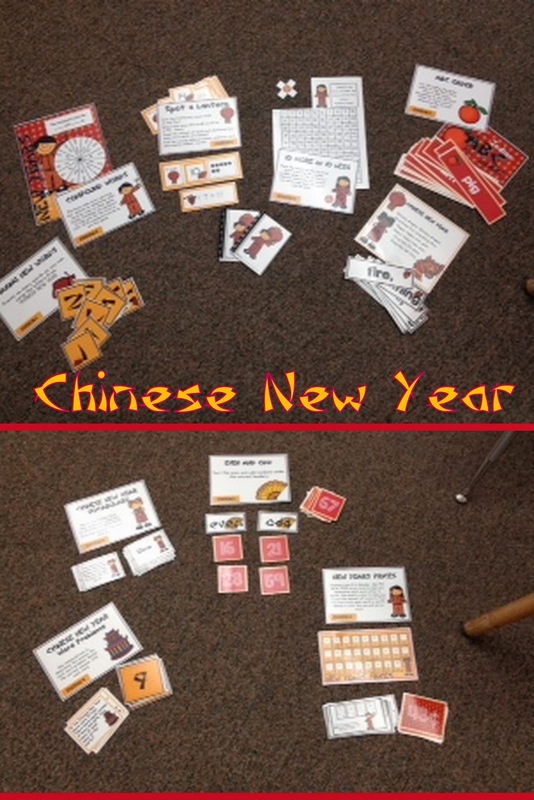 This is my first year teaching and celebrating the Chinese New Year! I forgot to add that I'm picking up a couple orders of chicken fried rice from the local Chinese restaurant at lunch and serving samples along with fortune cookies for an afternoon snack! 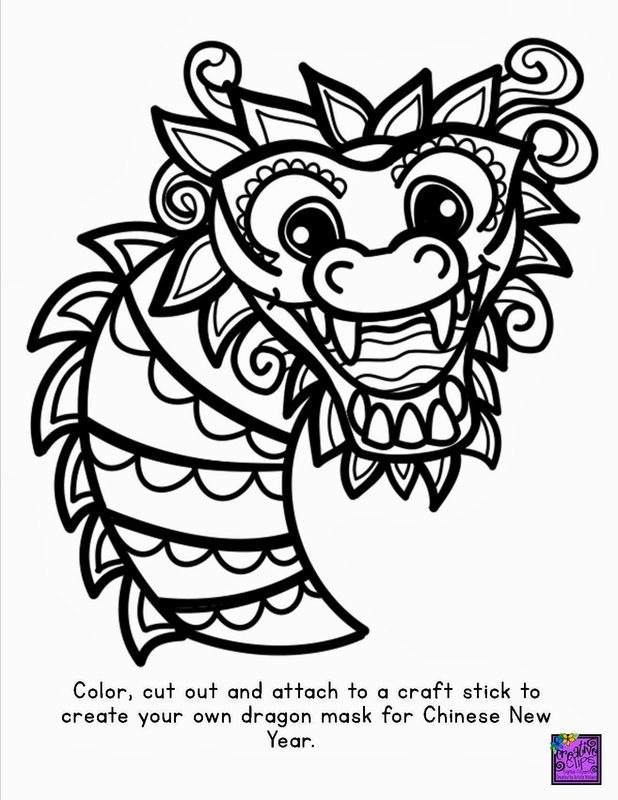 Love teaching the country of China and creating a dragon for the Dragon Dance! Make a large paper mache dragon head. Paint it red, adding gold tinsel on the cheeks for a flash of color. Attach a twin size bed sheet at the dragon's neck and decorate using a strand of LED Christmas lights running down its spine or middle section. The longer the sheet is, the more children that can fit under the dragon. Students loved parading around underneath the costume and dancing in the new year. 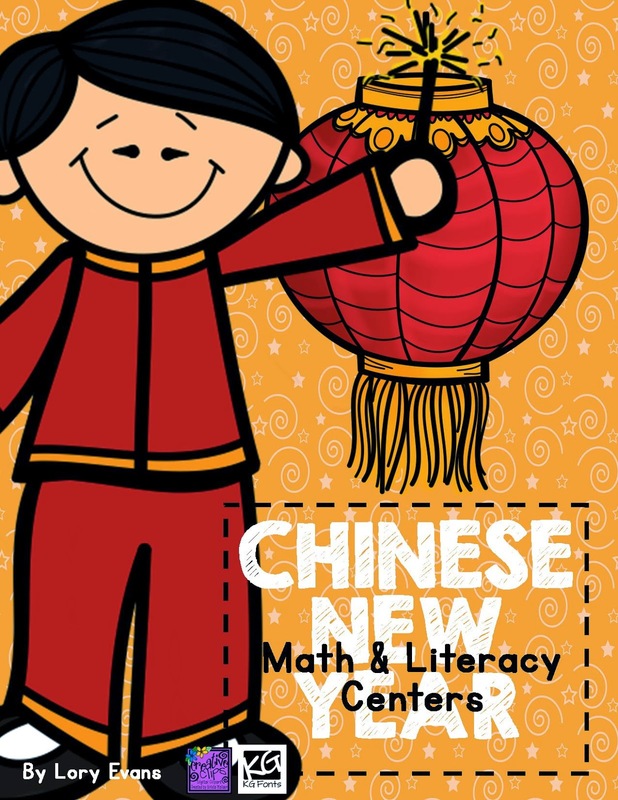 We will be making paper lanterns for Chinese New Year and eat noodles using chopsticks (working on our fine motor skills! ).